South Africa boasts a range of indigenous ingredients from rooibos to marula, and of course, amazing amasi. This thick, creamy and slighty sour fermented milk is used in the base of many traditional dishes, mostly savoury. We're taking it up a notch with 6 beautiful modern dessert recipes, that show off this great ingredient. 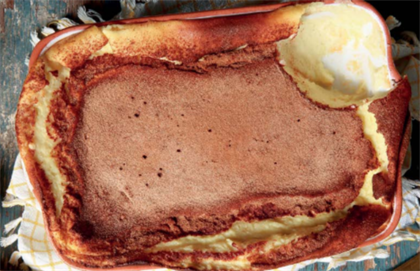 A wonderfully rich pudding that can feed the whole family. 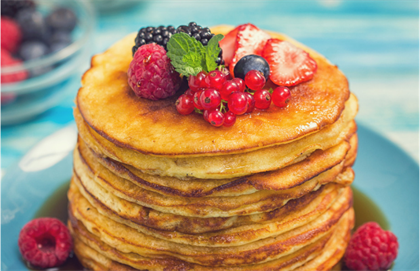 Breakfast flapjacks have never been this decadent! Top with maple syrup and your favourite fruit and enjoy a brekkie fit for a king. 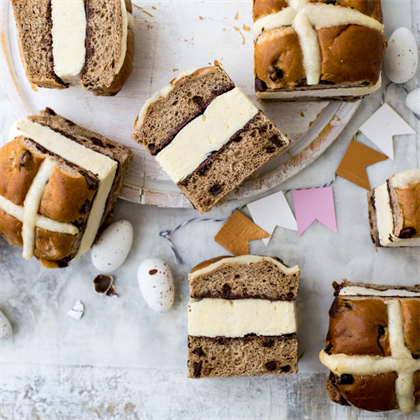 Hot cross buns have hit the shelves in stores already and that gives you a reason to indulge in these summer amasi ice cream sandwiches! 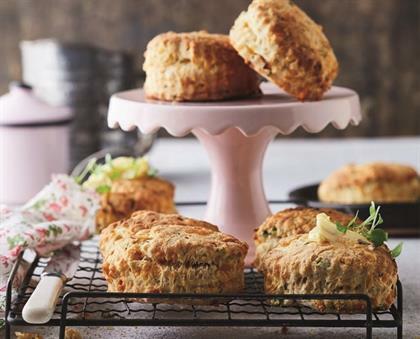 If you prefer more savoury flavours these cloud-like amasi scones are the perfect tea-time treat, spread with thick butter and jam, you can thank us later. 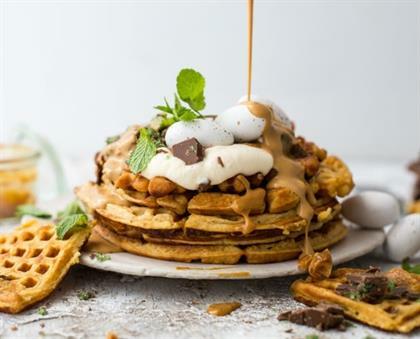 These Peppermint Crisp and amasi waffles are just what you need after a long day. Making ice cream could not be easier with this 3-ingredient recipe for a thick and creamy ice cream - the best part is that you don't need an ice cream machine! Your favourite tea biscuit is serving up some delicious dessert recipes you won't be able to resist. by: Robyn Brittow | 09 Jan 2019 (image: YOU/Heinstirred) The humble pack of Tennis Biscuits can be the saviour of most dessert emergencies. Do you need a base for your cheesecake?